From Anonymous of Ryder, North Dakota on 2/19/2019 . Great story. Will be ordering more at some time. From Chad Rodekohr of Clinton, South Carolina on 12/11/2018 . 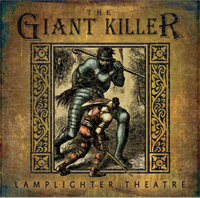 We love Lamplighter books and audio dramas - this one is our favorite by far! It is a beautiful allegory that clearly describes our own sin tendencies. Wrapped in a fun and exciting story. From Anonymous of Brookfield, Missouri on 12/8/2018 . From Anonymous of South English, Iowa on 8/12/2018 . Great Listen Bad on Details. From Jennifer Nevarr of Bristow, Virginia on 7/28/2018 . 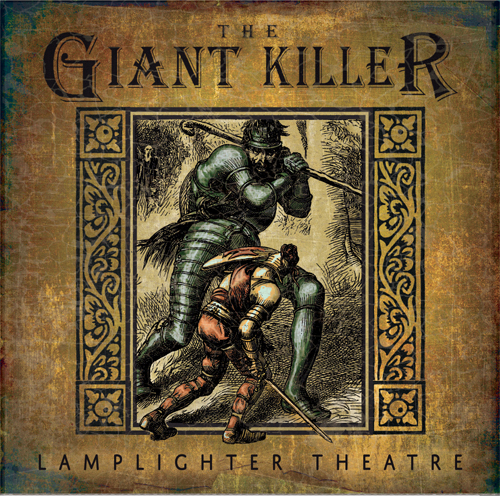 My name is Daniel and I'm 12 years old and I've loved Lamplighters and Lamplighter Theatre for as long as I can remember. I listened to almost every single one of your productions and have enjoyed almost every one! Though I had a couple of problems on this one. I loved the giants voices and sound effects. They were all masterfully made. However, I'm disappointed that they dropped some characters from the story. I was not happy when there was only one boy Probyn named Constantine, and he stayed blind instead of being temporarily blinded like in the book. On top of that there was only one female Roby named Bertha. Other then that I loved all of Fides's adventures, and the adventures at Dove's Nest. Thank you guys for all you do. Please keep them coming and God bless you!